Athletes have demanding schedules, between school, work, training and competitions. All that pressure can lead to bouts of nervous energy—and with it, anxiety-induced insomnia. You might be physically tired from the tasks of the day, but once your head hits the pillow, you can’t sleep. Here are 10 strategies you can use to get better sleep. Winding down at the end of the night should not include watching a few shows or surfing the web in bed. Research has confirmed that small electronic devices emit sufficient light to miscue the brain and promote insomnia. Keep your bedroom a place where your body identifies with sleep, and use electronics in a different space. Your body comes equipped with an internal clock that cues sleep and wake cycles. The key player here is the hormone melatonin. Its levels begin to rise in the mid- to late-evening, remain high for most of the night, and drop in the early morning hours. Wearing an eye mask, you will quickly respond to the darkness by increasing your melatonin levels and getting to sleep. Make a sleep mask part of your toolkit to get to sleep quicker. Noise is a bad stimulant for those who are trying to overcome insomnia. Earplugs are a great option if your team is traveling, or if you have a roommate who snores. Blocking out noise will get you the quality of sleep that leaves you feeling refreshed and rejuvenated. Body temperature goes down to initiate sleep. So keeping it cool in your room can be beneficial if you have difficulty falling or staying asleep. Being too cold or too hot can disrupt a comfortable snooze. The magic temperature is 65 degrees Fahrenheit. Aromatherapy is a great way to promote relaxation. Essential oils or pillow sprays can do the trick. Your body specifically responds to lavender by increasing the amount of deep sleep. You will wake up refueled and ready for your day. If you are not sleeping well, it may be time to invest in a new mattress. Proper spinal alignment allows for relaxation, which is an important part of getting to the first stage of sleep. In general, the higher number of coils and the thicker the padding, the higher the quality of (and the more expensive) the mattress. However, though it’s important that a mattress provide an adequate level support for the spine, personal preference and comfort level take precedence. If it’s too soft, you won’t be properly supported, and this can contribute to insomnia. 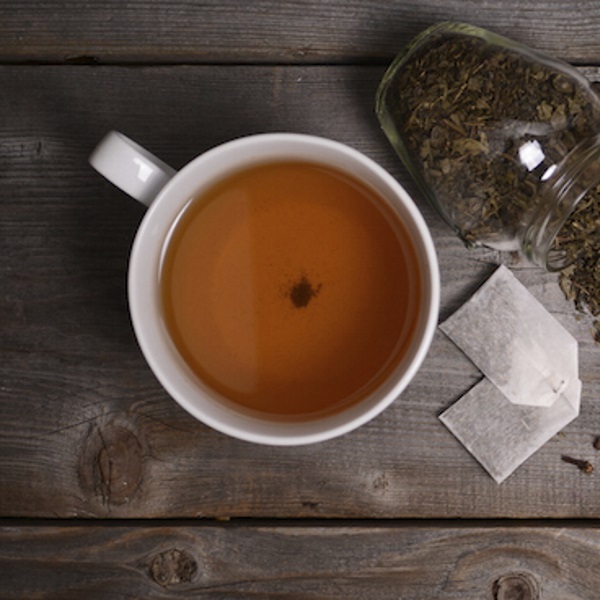 Half an hour before bedtime, drink a calming herbal tea. Lemon balm tea is extremely relaxing and sleep-inducing. The recipe for success: 1 cup of boiling water over 1 tsp. of dried leaves. Steep for 10 minutes and sip slowly just before bed. Clear your mind. Write a to-do list for the next day. This way, your mind can finally relax, letting go for the time being. Write down your goals and your fears. This helps your brain focus and puts things in perspective. It helps you realize that the situation is not as bad as you think. This works much better than counting sheep. Start by tensing and releasing your leg muscles. Hold for 10 seconds and repeat. Work your way through your whole body to remind your muscles and body what a relaxed state feels like. Do this guided relaxation as soon as you get into bed. Tryptophan is effective for cases of insomnia. Its greatest effect is to shorten the time required to get to sleep. How so? It raises levels of serotonin, a body chemical that promotes relaxation. In the evening, choose foods that are rich in tryptophan, such as turkey, bananas, oats, honey, figs, dates, yogurt, milk, tuna and nut butter. You may start with one of these tips, or all of them. The important thing to remember is that healthy habits take time. Your goal is to create a sleep routine that will assist your body in counteracting any stresses that you absorb during the day. Grilling Leads To Obesity And Diabetes?